The US Fire Administration Reports there are more than 12,700 clothes dryer fires annually, resulting in 15 deaths, 300 injuries and $88 million in property loss each year. To avoid this dryer vent cleaning is very essential. What’s the leading factor contributing to these fires? Failure to clean the dryer vents. A clean dryer vent can improve energy efficiency, allow clothes to dry more quickly, lower utility costs, and most importantly, helps prevent a potential fire in your home. 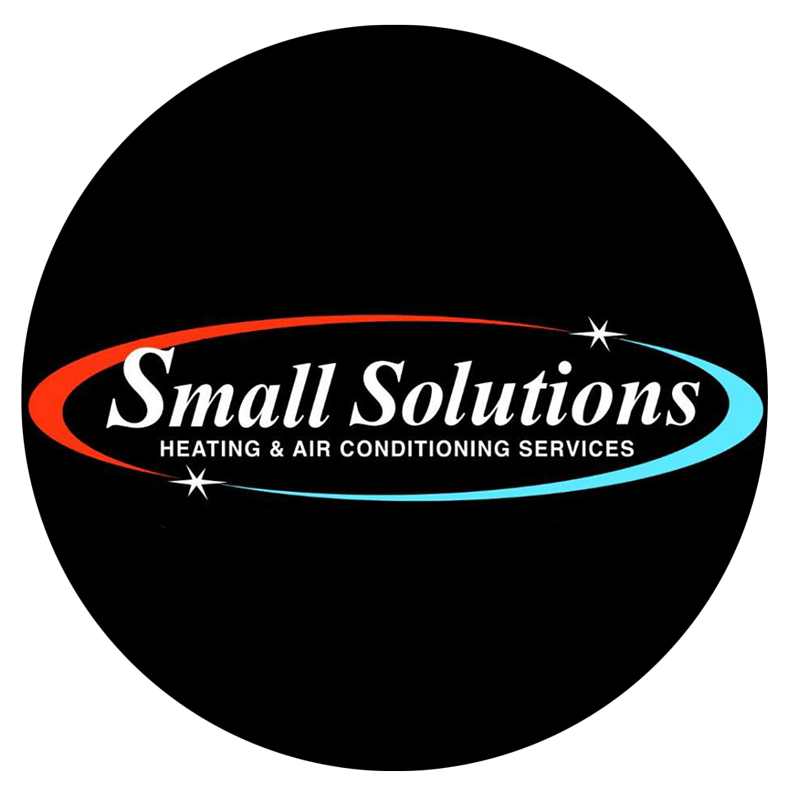 At Small Solutions, we know it’s important to keep your home or business safe. With our dryer vent cleaning service, we help you to keep your dryer vent from becoming clogged up and becoming a potential risk. Our technicians clean both the inside and outside portions of the vent to ensure all dryer lint is removed. 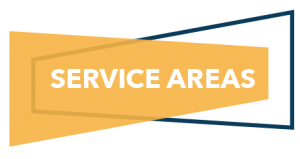 Please contact us to inquire about how we can improve your existing home or business with our quality products and services.